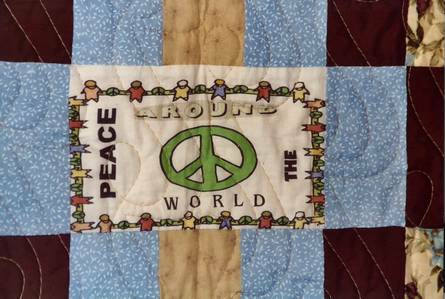 Beginning March 10, The Needle Rules! 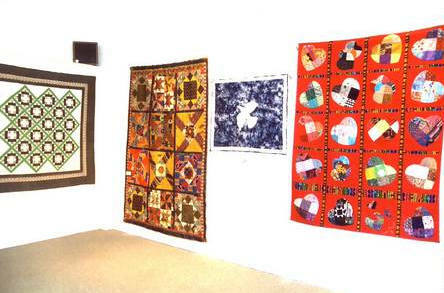 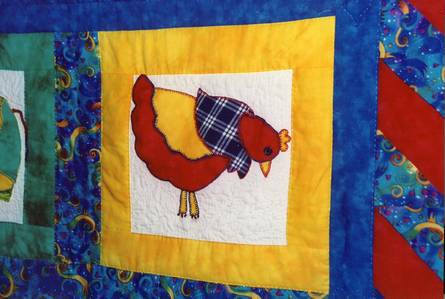 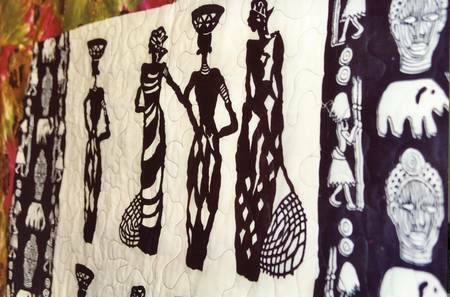 Society was invited to hang quilts at an exhibit held at the gallery. 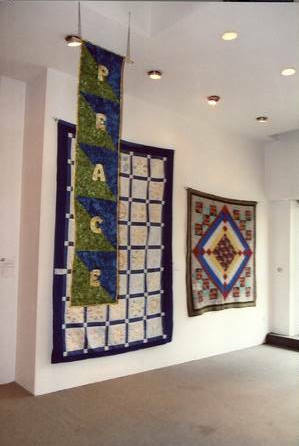 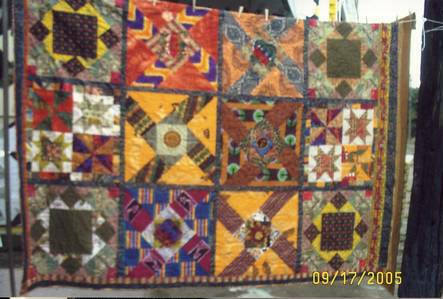 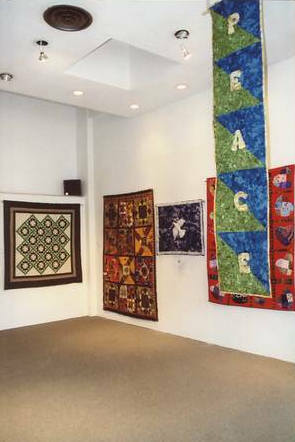 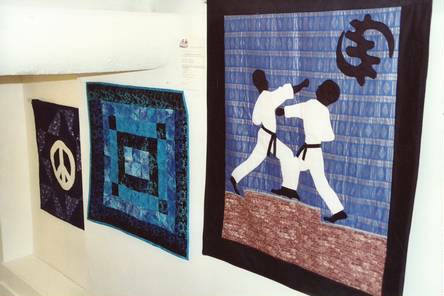 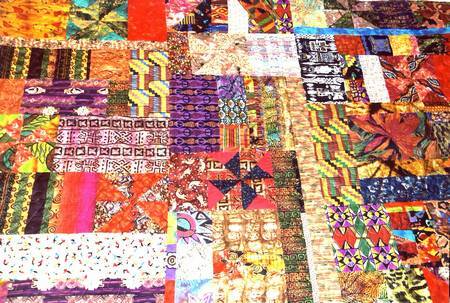 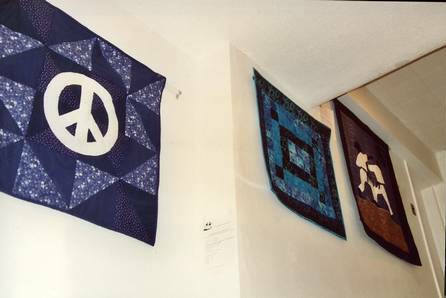 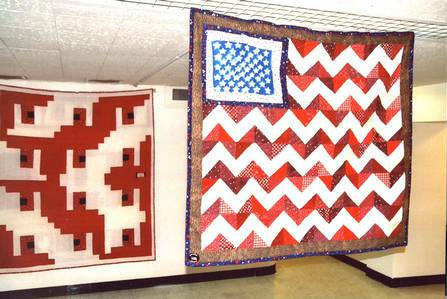 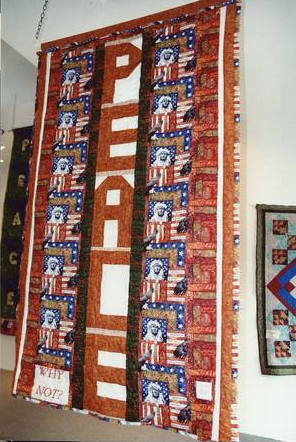 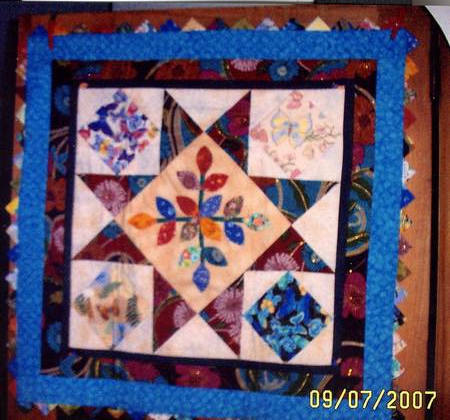 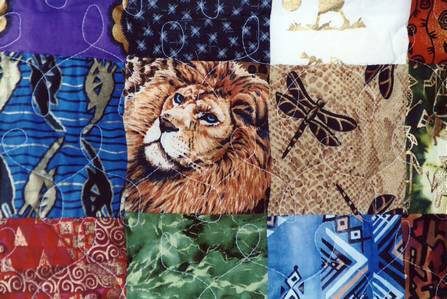 A portion of the quilts had a "peace" theme. 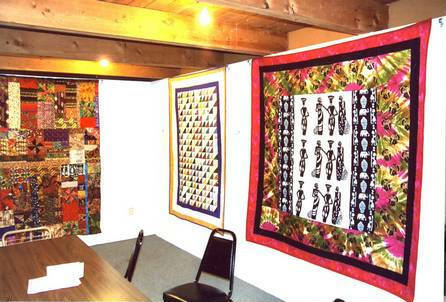 A workshop was held and the event was free to the public.